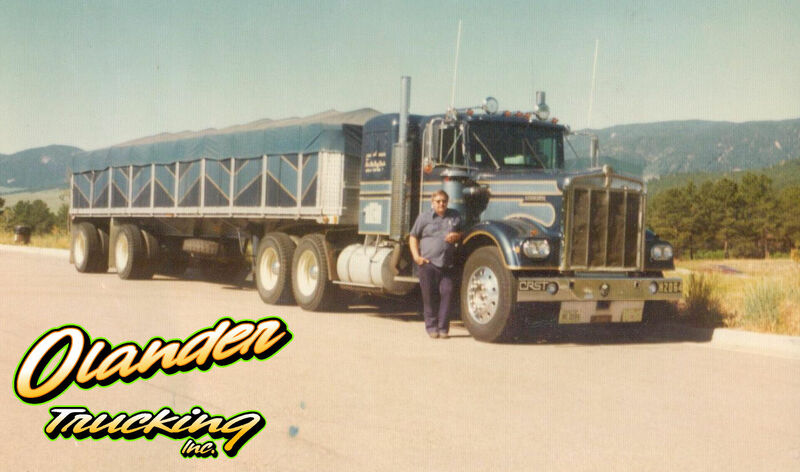 Olander Trucking was started in 1967, when Doug Olander bought his first truck and started over the road. In 1973, he signed on with CRST where he continued to drive for the next 21 years. In 1993, CRST International bought JTI in Sioux Falls, South Dakota. 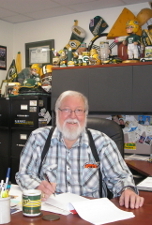 A year later in 1994, Doug found himself in a position to buy out the CRST office in Sioux Falls, becoming an agent for them and establishing Olander Inc. Olander Trucking was incorporated in 1999. 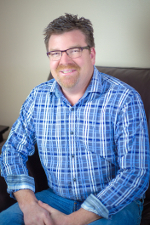 Doug’s son, Todd, had grown up in the trucking business. Todd rode along with his dad as a child, got his first job at a truck stop and then got his CDL. Todd began driving for CRST in 1991. After 3 years, he joined Doug dispatching in the office. 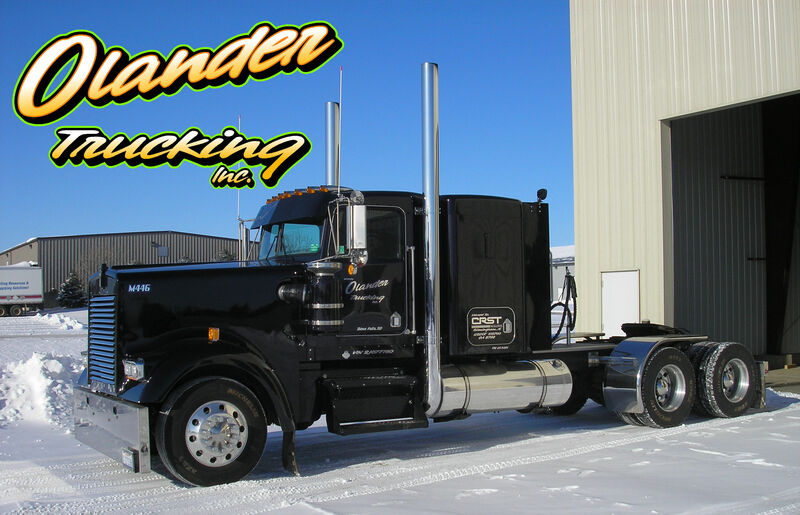 In 1999, Olander Trucking incorporated and moved with the dispatch agency, Olander Inc. to its current location at 25778 Cottonwood Avenue, Sioux Falls, SD. Doug expanded with a new repair shop and additional equipment. In 2014, we have grown to 10 company trucks and 70 trailers of various styles and lengths. As an agent, the Olander board has grown to over 25 owner operators, with access to an additional 1400 drivers with CRST Malone Inc. We also added a new warehouse facility with a 10 ton crane inside. We are able to transfer loads off the trailers inside the warehouse and store and have outside storage available too.